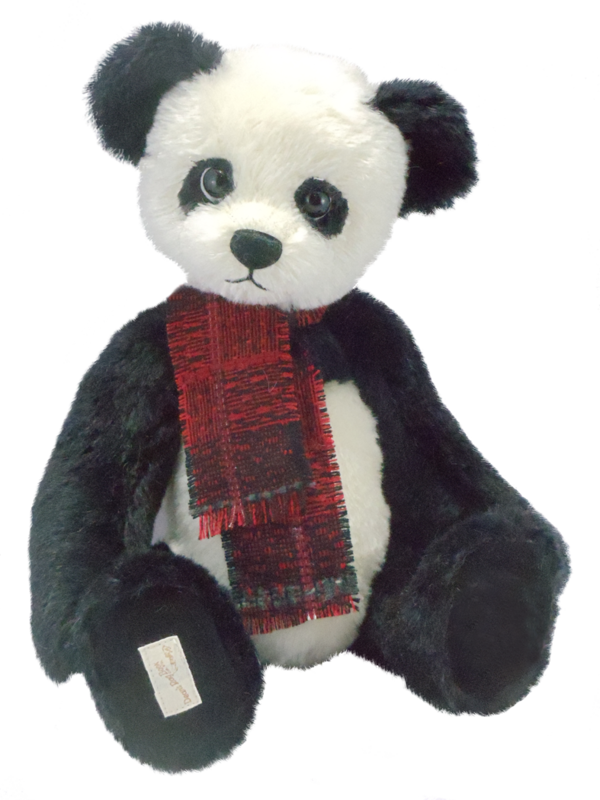 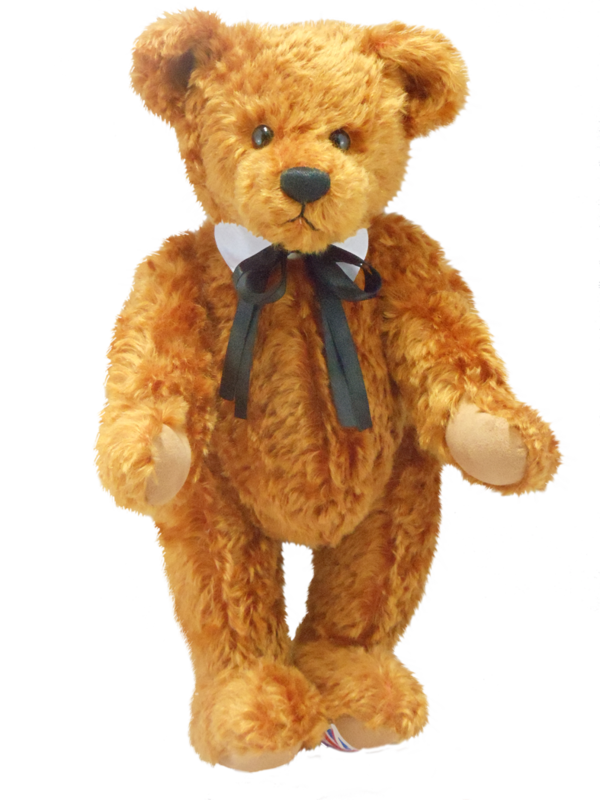 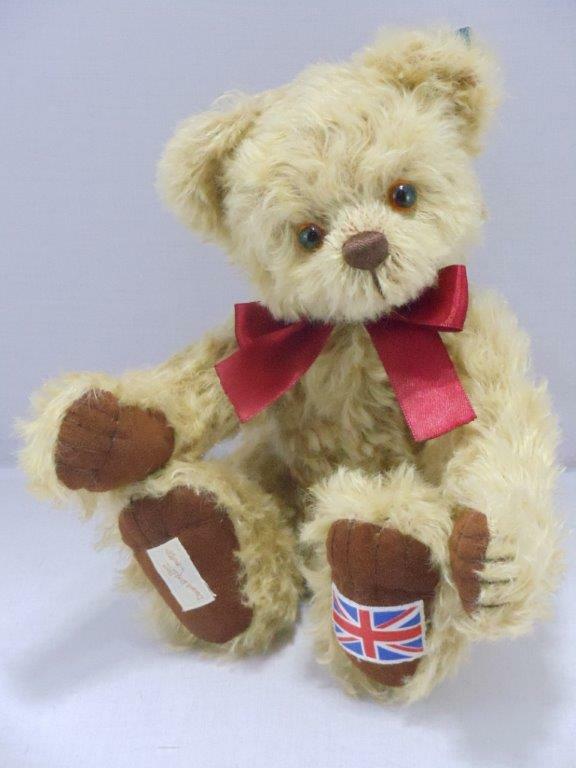 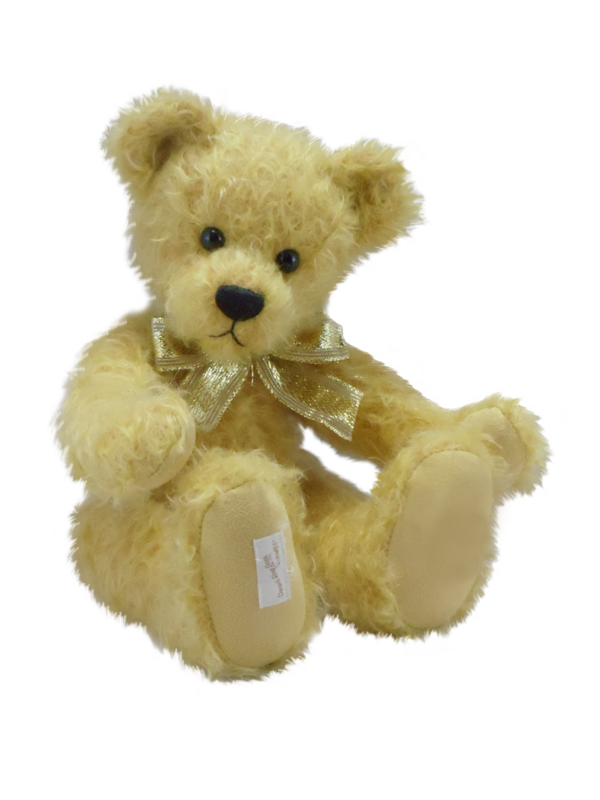 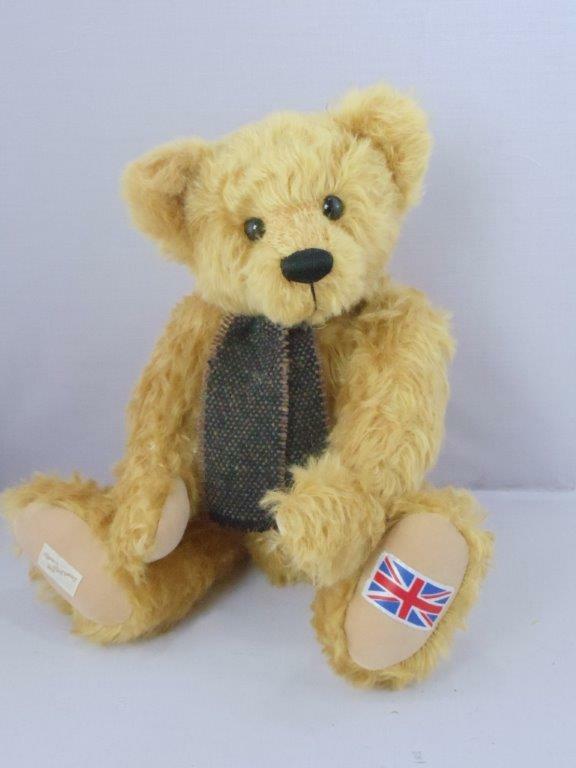 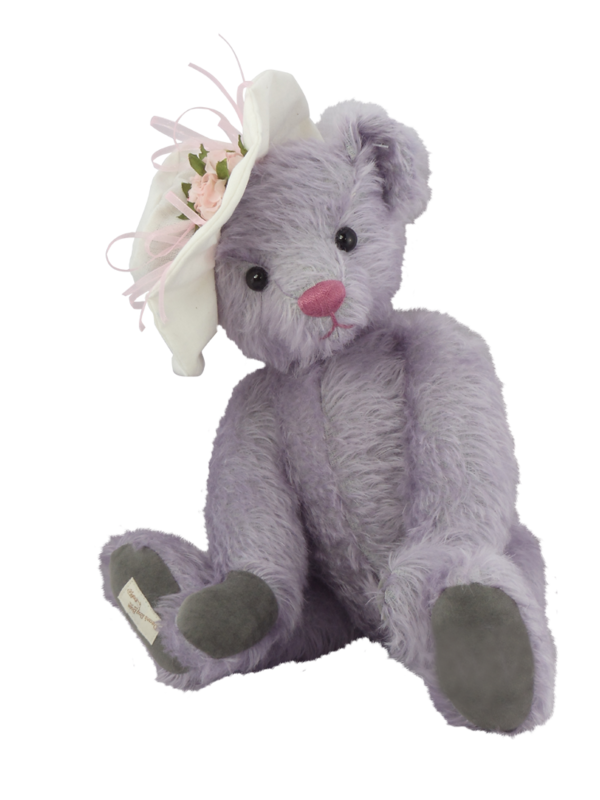 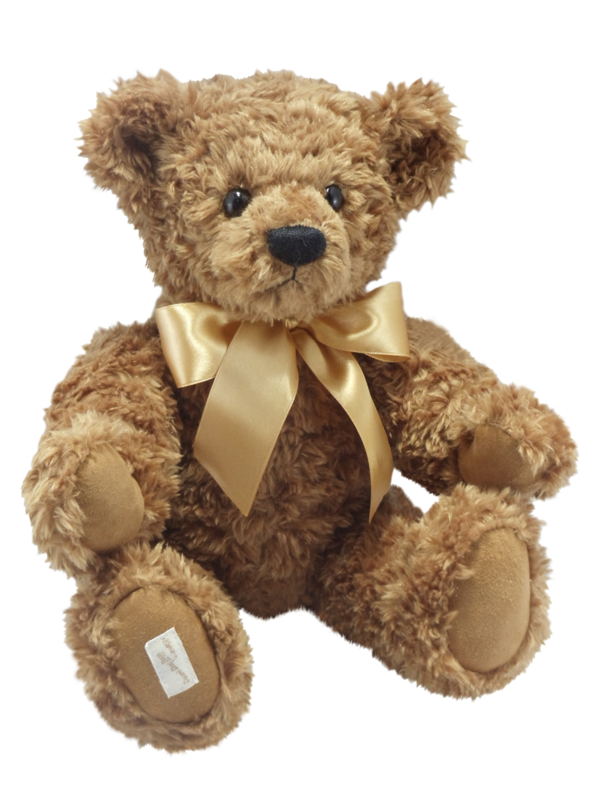 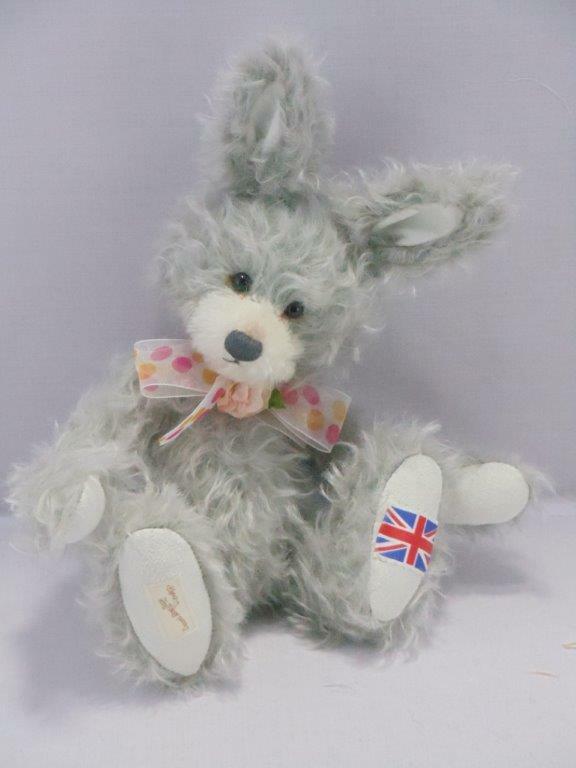 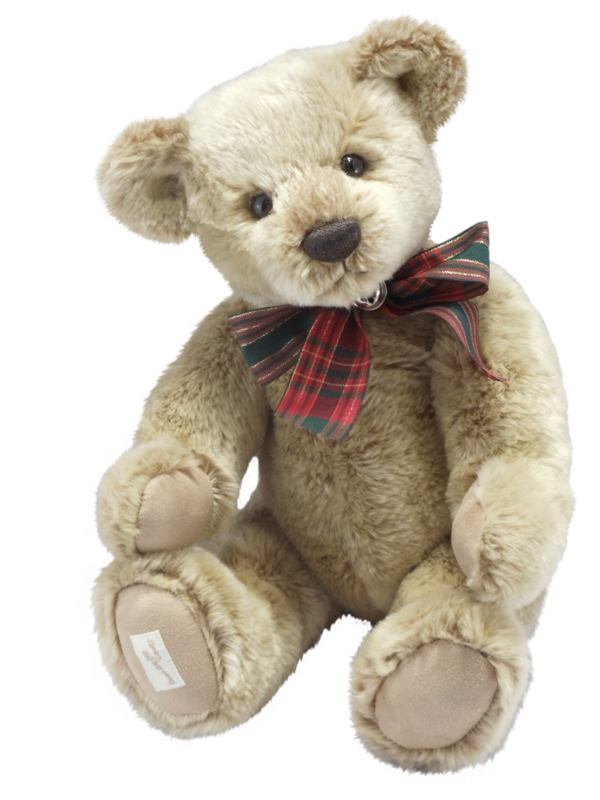 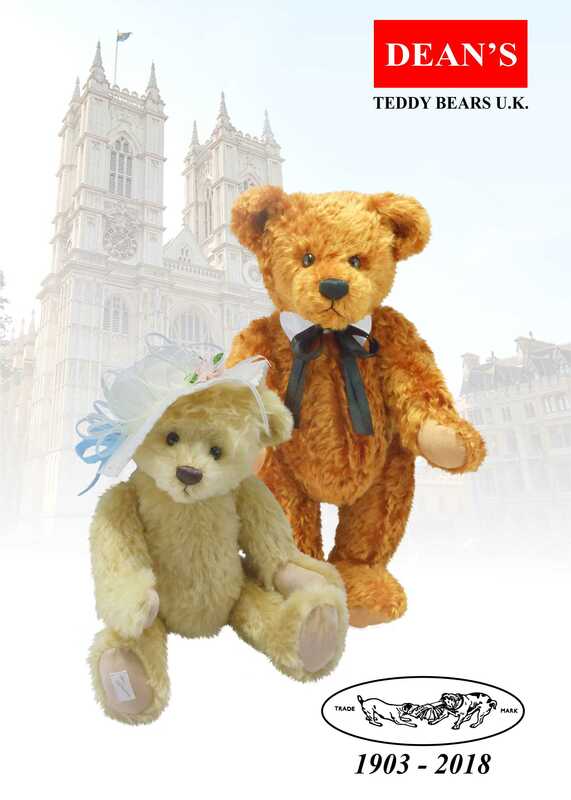 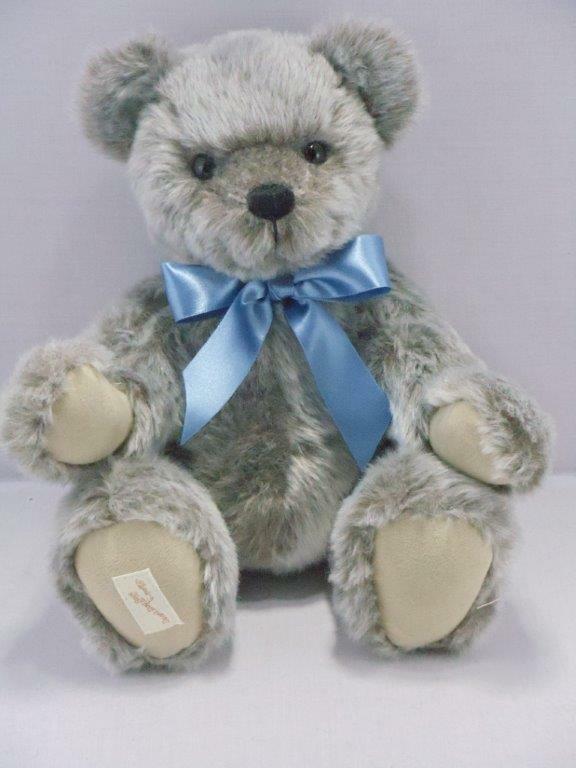 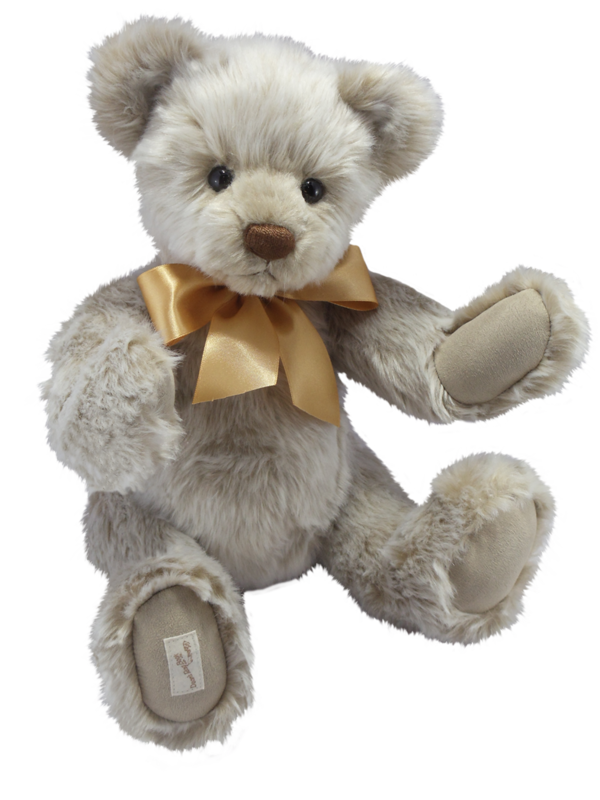 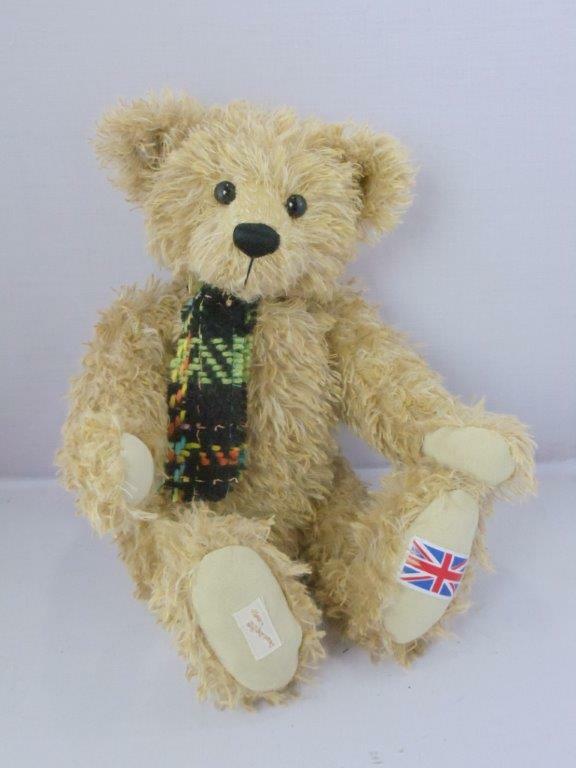 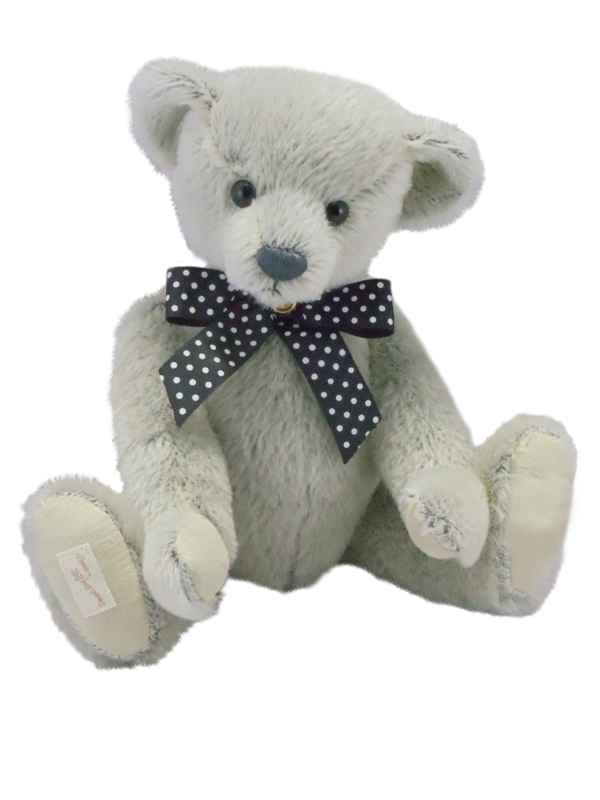 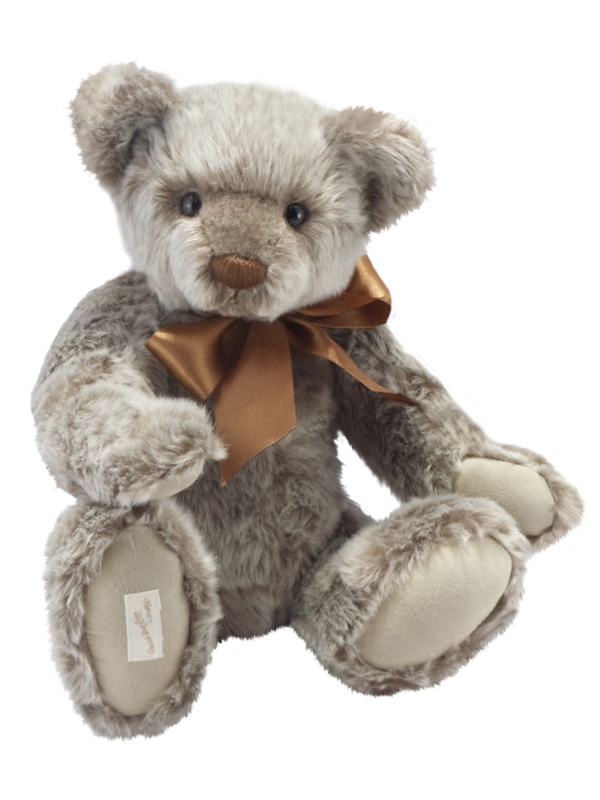 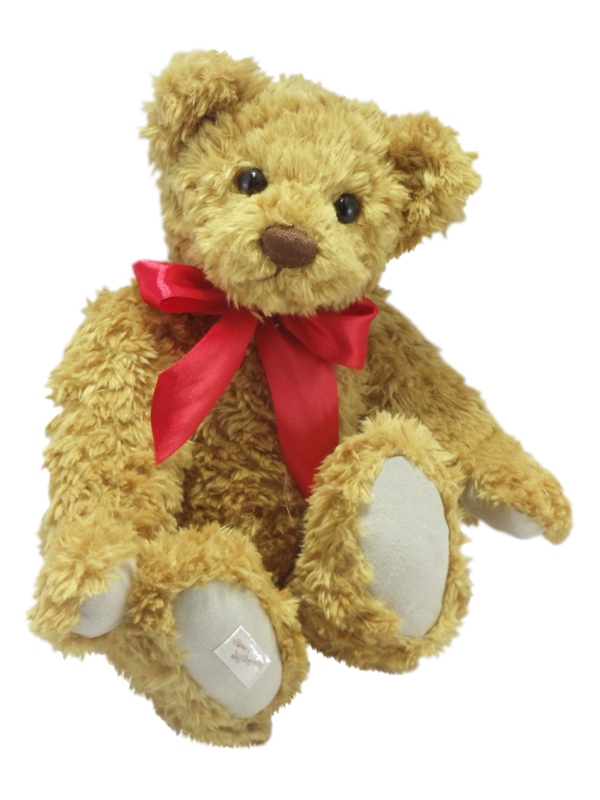 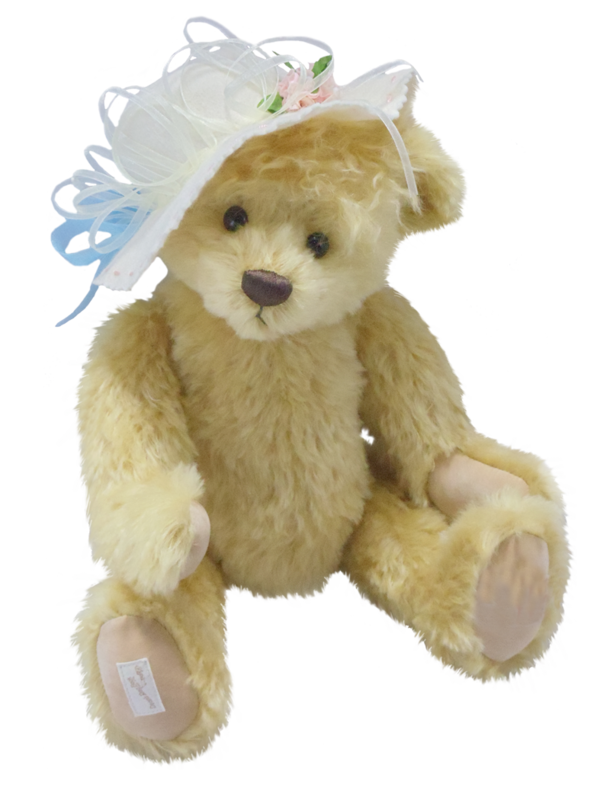 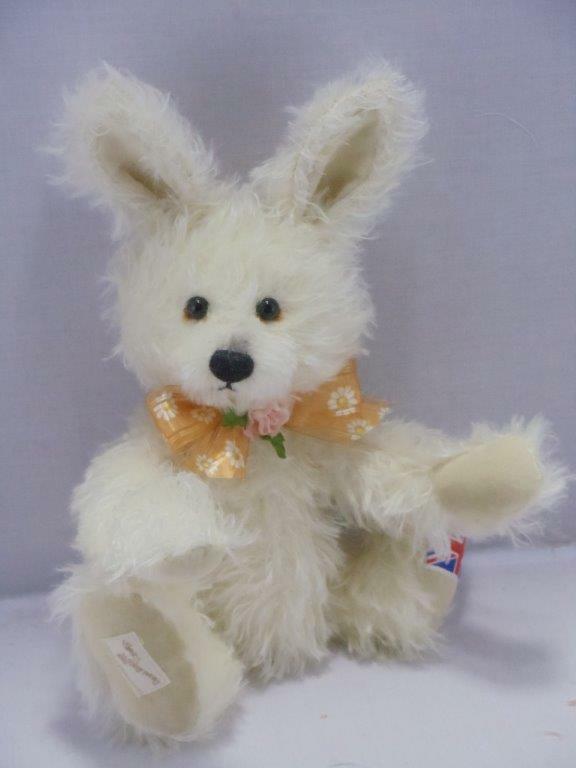 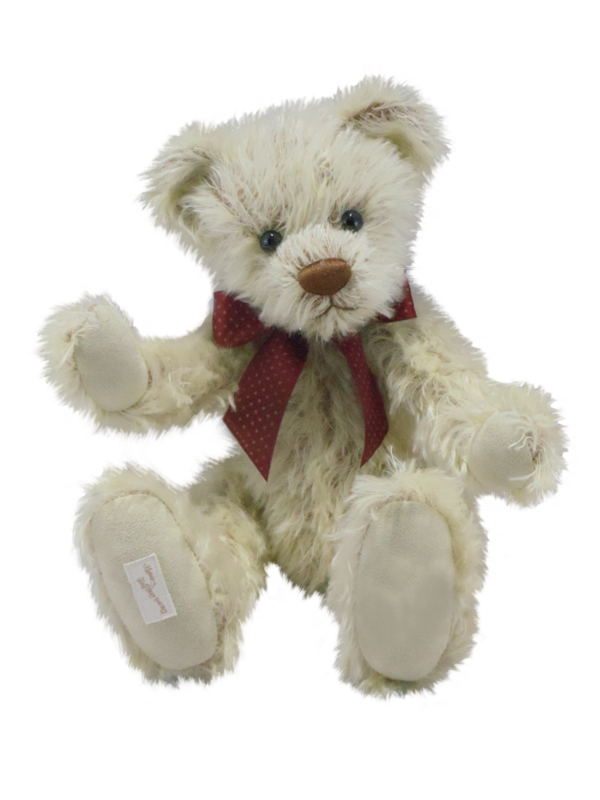 "Dean's Ragbook Co. were established in 1903 and began making teddy bears in 1915, making them the oldest teddy bear manufacturer in Great Britain. 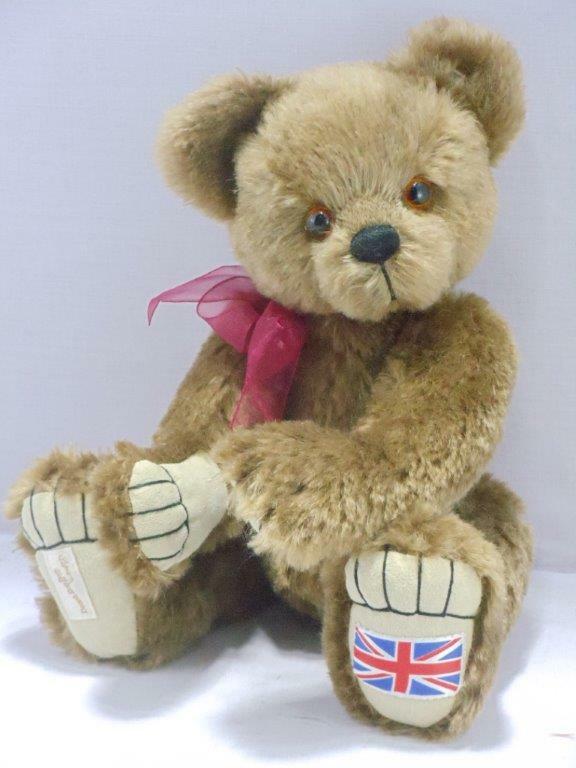 Originally producing ragbooks and children's toys they moved into teddy bears during the first world war, filling a space left while toys were not being imported from mainland Europe." 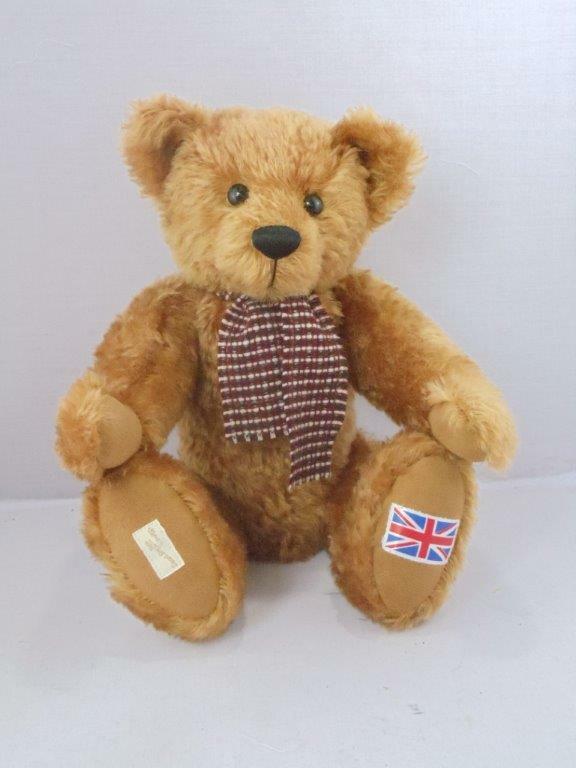 1 - 20 of 25 results in category "DEAN'S"
by DEAN'S TEDDY BEARS U.K.